We Are the Gear Reducer Experts! service, maintenance, rebuilding, refurbishing and more! We Service all kinds of gears and gear boxes. Contact us today! Welcome to Industrial Rotating Machine the Industrial Gearbox Repair Professionals! We provide total replacement of gearing, bearings, and seals for all major brands. We have expertise in the overhaul or repair of any manufacturer's gearbox. We work on all Foreign and Domestic gearboxes and offer FREE pickup and delivery. We are the nations most trusted industrial gearbox repair specialists! We're passionate about serving our clients and thank you in advance for choosing Industrial Rotating Machine. We take pride in our work and in meeting and exceeding our client's expectations. "We are the gears behind industry! The Heavy Duty Large Industrial Scale Gearbox Repair and Service Professionals!" We Are the Industrial Gearbox Repair Professionals. 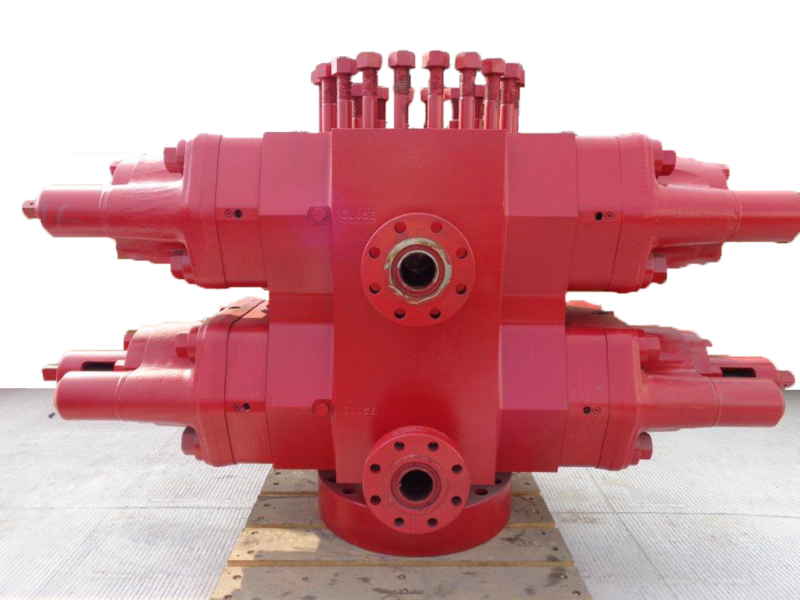 For all of your heavy duty, large, industrial-scale gearbox repairs you can count on IRM! Need a solution for your industrial rotating machine equipment repairs? For over 30 years now, and with over two centuries of combined experience in engineering and machining, Industrial Rotating Machine has been the expert in industrial rotating equipment machinery and has been providing industrial gearbox repair services for most all makes, models and types. Our goal is to ensure our customers that their gearboxes and machinery stands up strong and runs perfectly.